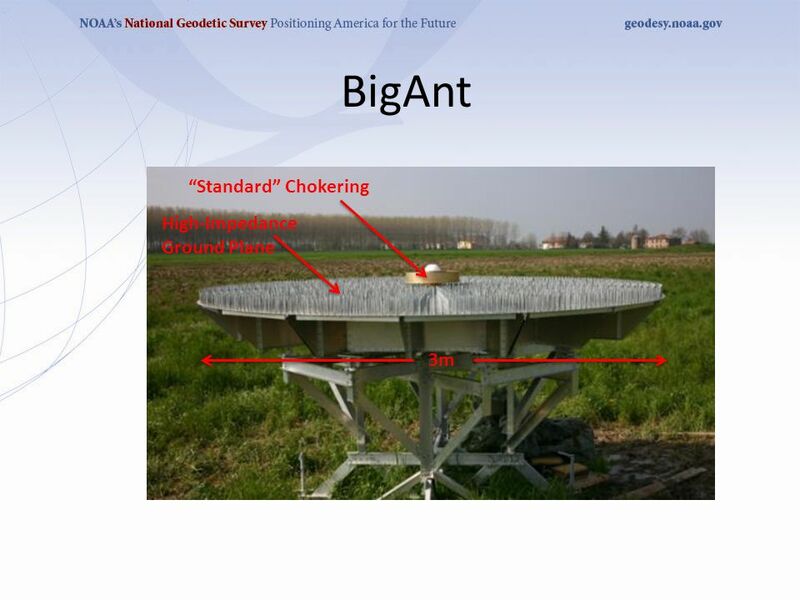 Experimental Results from “BigAnt”, a Large Format Antenna for High Quality Geodetic Ground Stations Gerald Mader National Geodetic Survey (NGS) Silver. 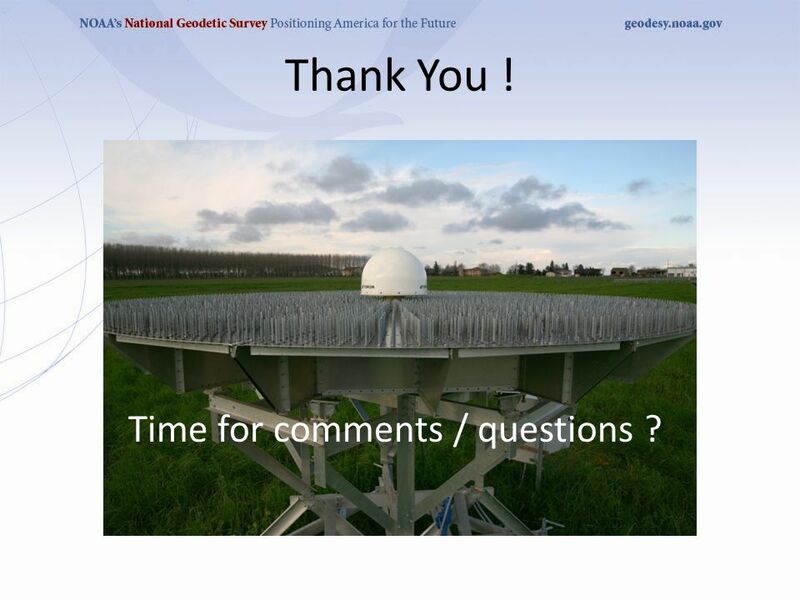 27 Thank You ! 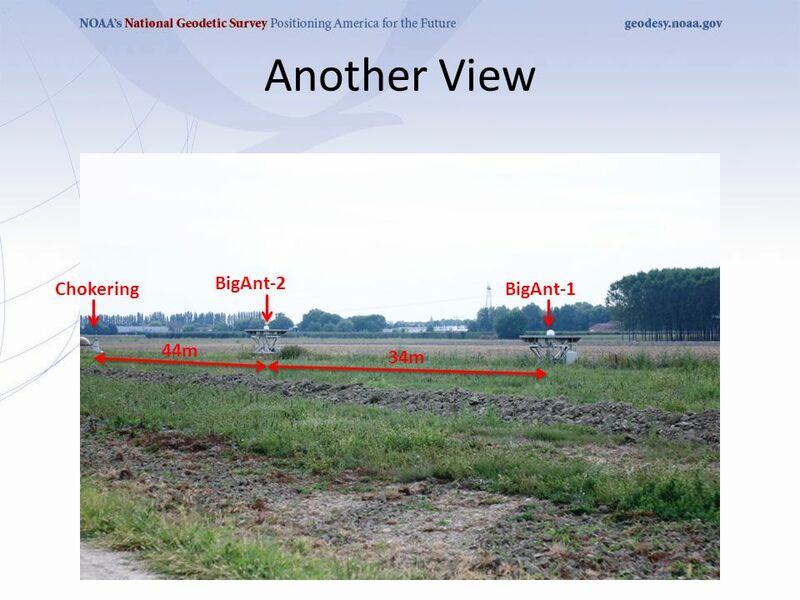 Time for comments / questions ? 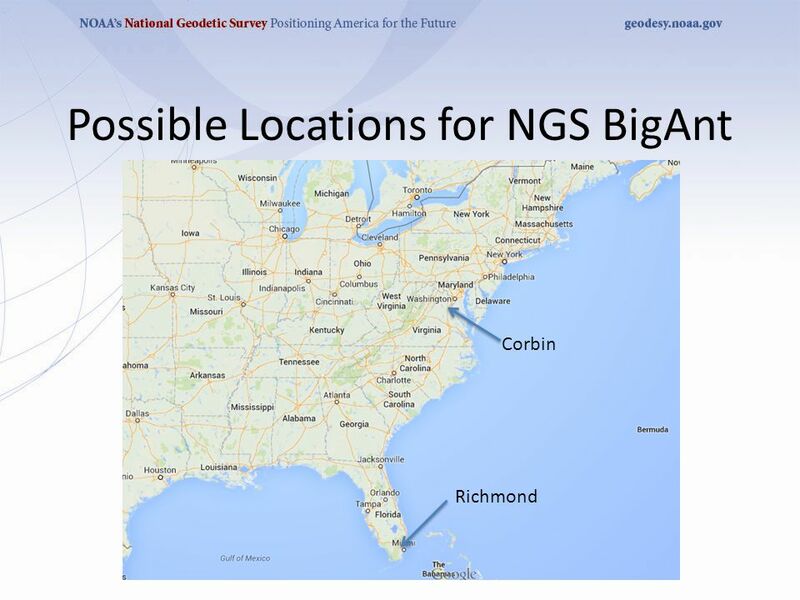 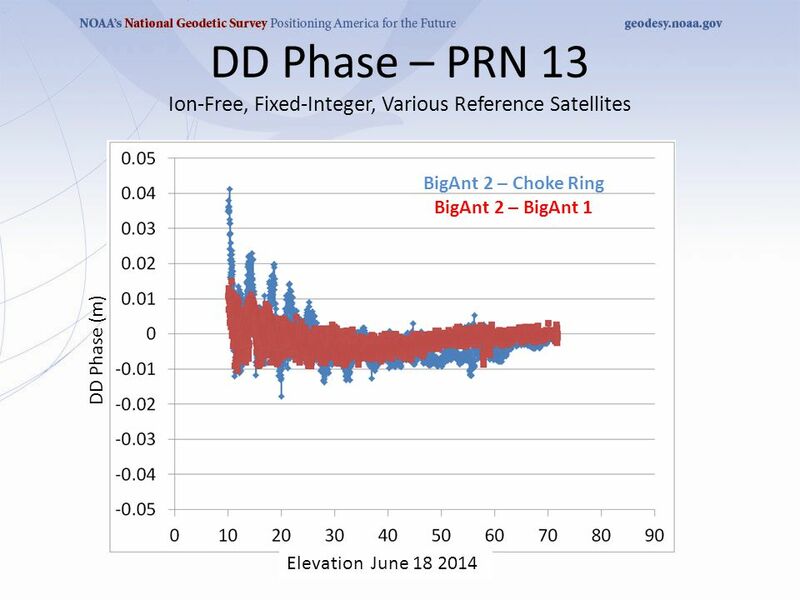 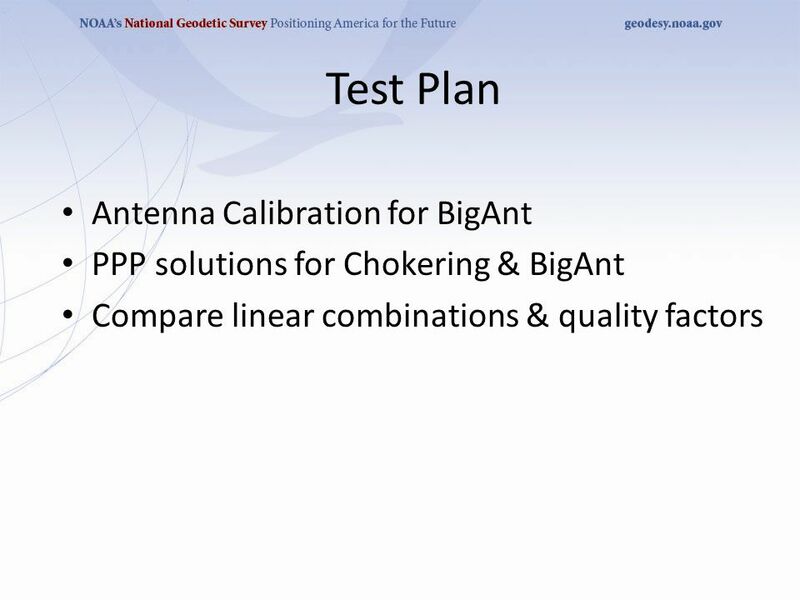 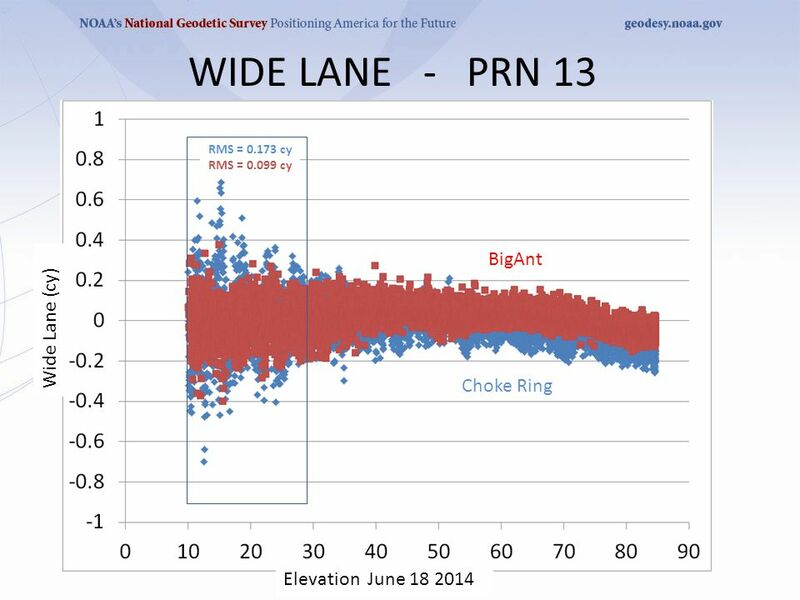 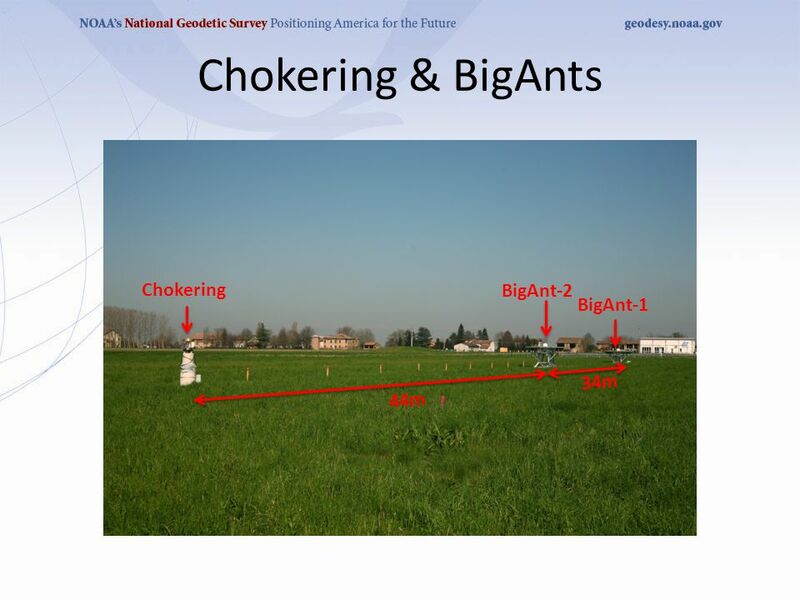 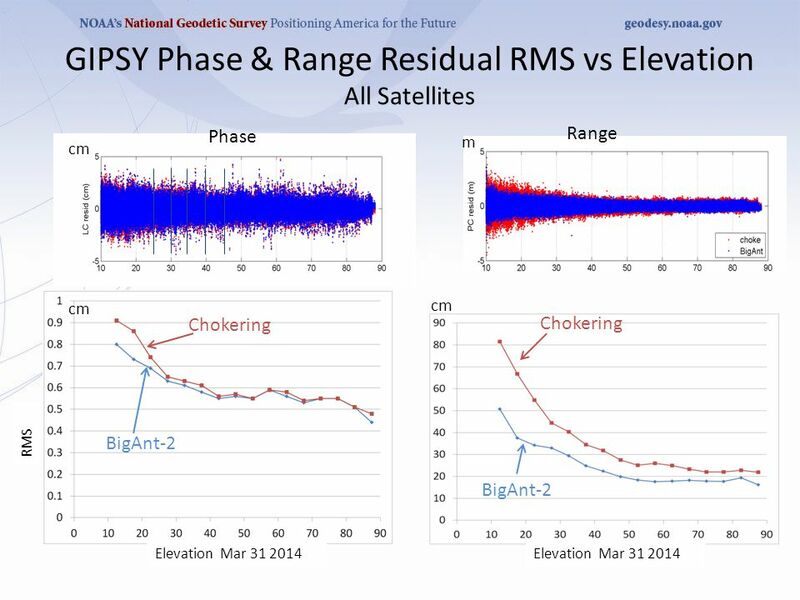 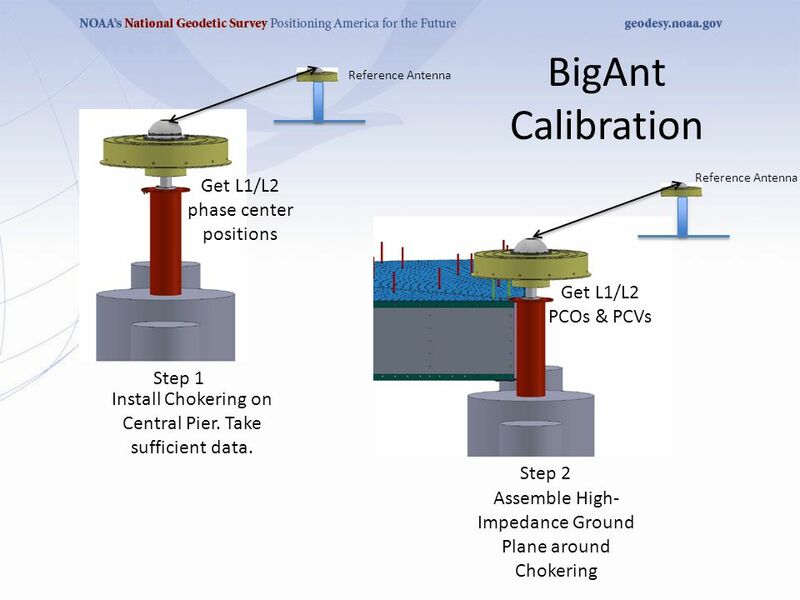 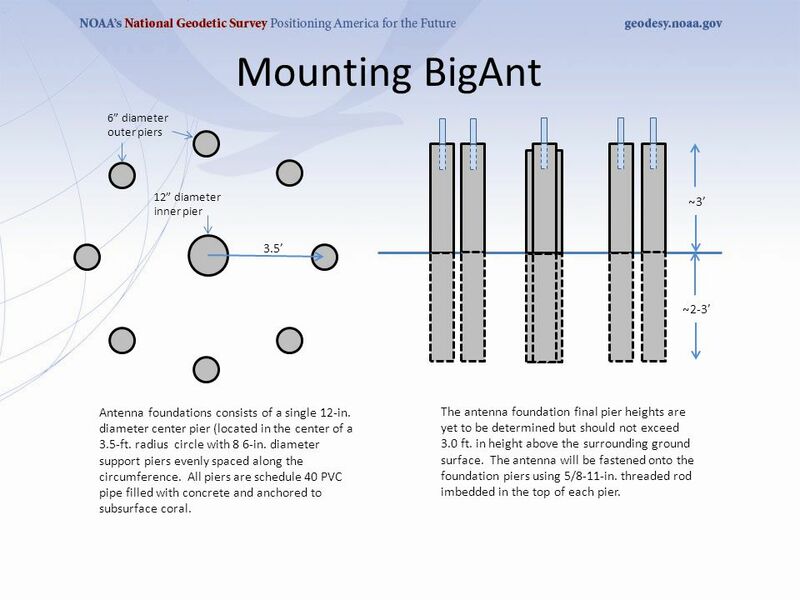 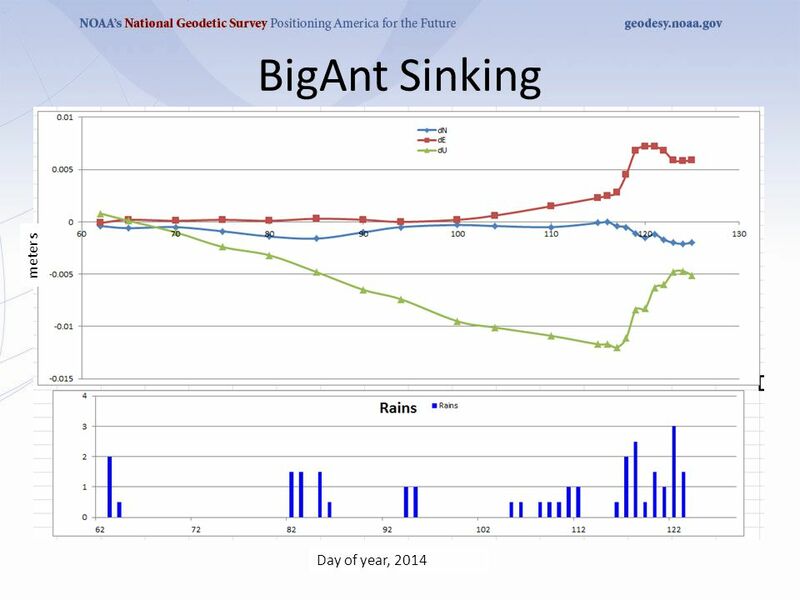 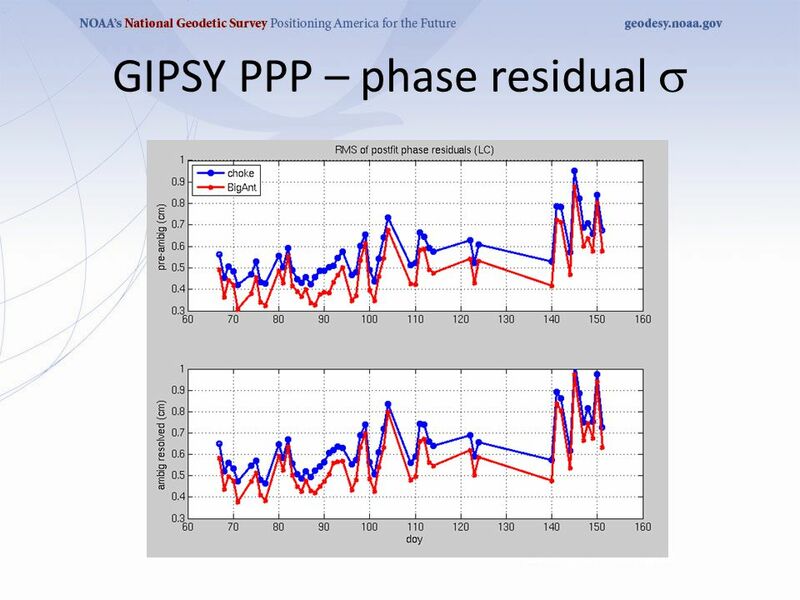 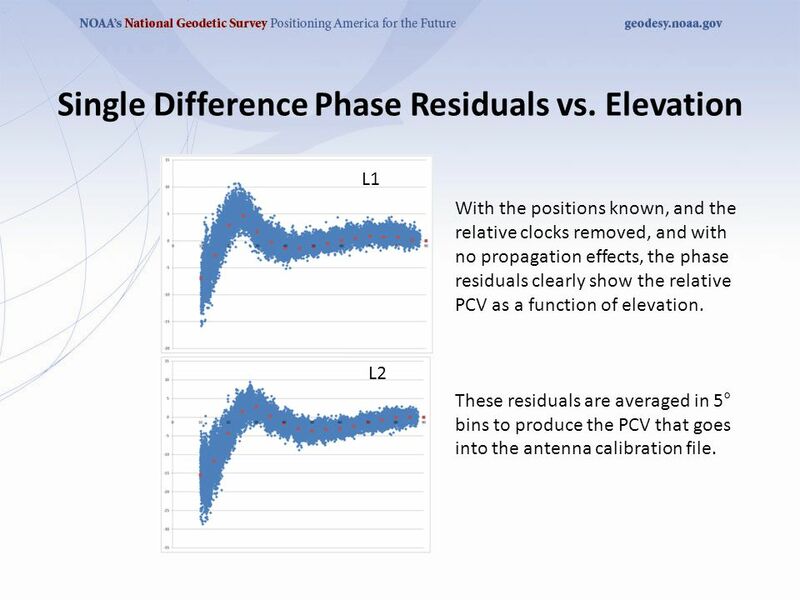 Download ppt "Experimental Results from “BigAnt”, a Large Format Antenna for High Quality Geodetic Ground Stations Gerald Mader National Geodetic Survey (NGS) Silver." 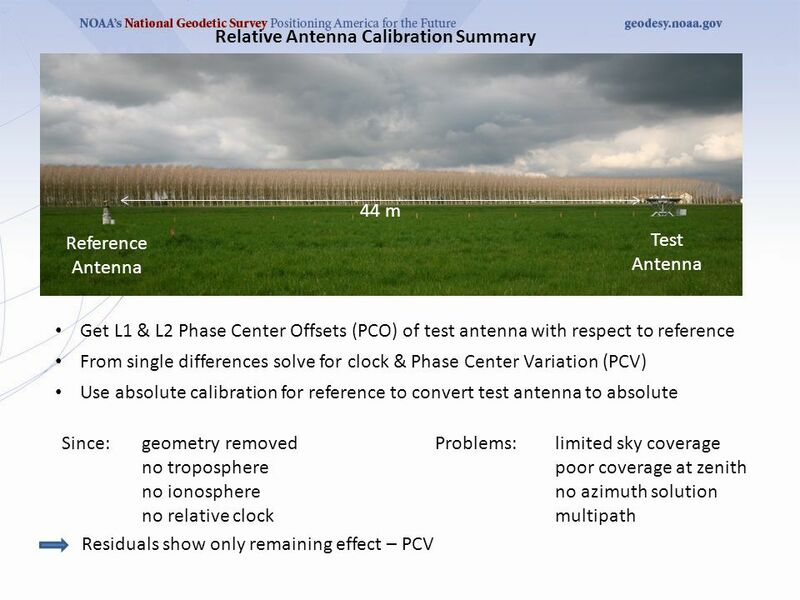 GNSS Absolute Antenna Calibration at the National Geodetic Survey Andria Bilich & Gerald Mader Geosciences Research Division National Geodetic Survey. 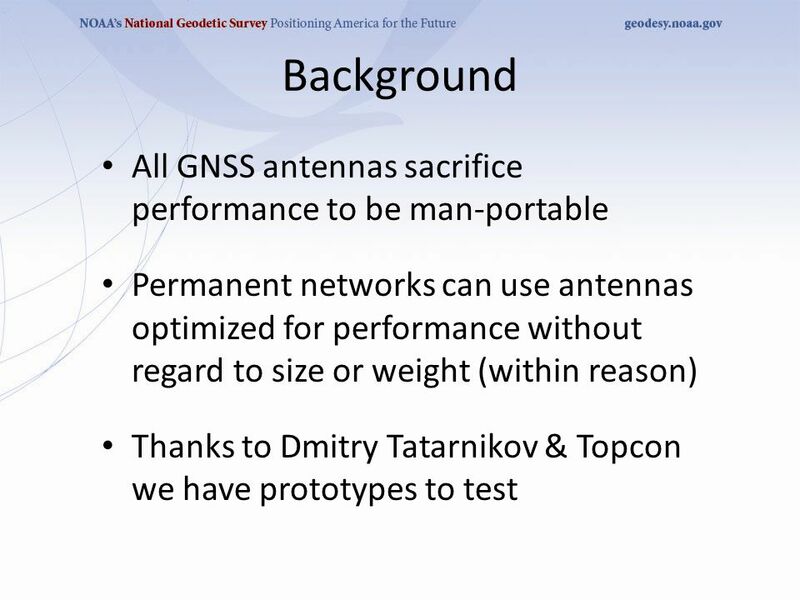 GNSS Absolute Antenna Calibration at the National Geodetic Survey Background Gerald L Mader 2, Andria L Bilich 1, Charles Geoghegan 3 1 National Geodetic. 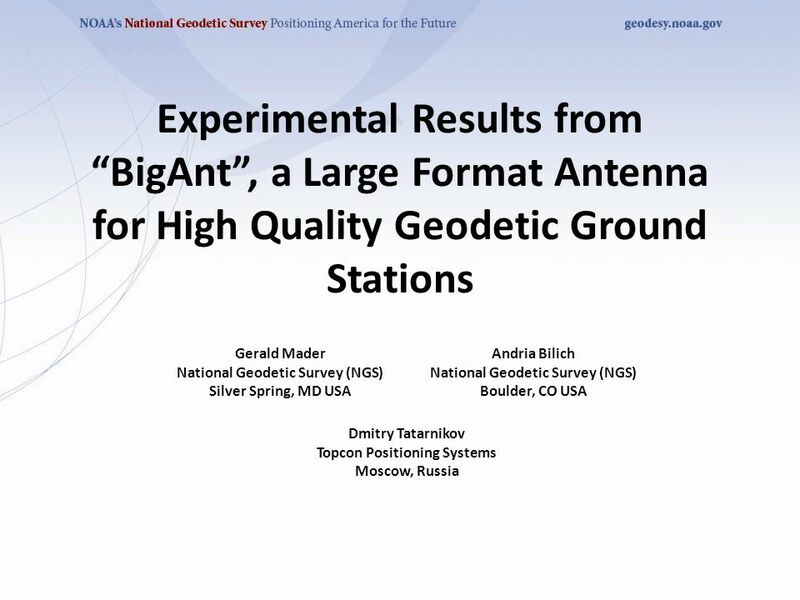 BigAnt * Engineering and Experimental Results * Large Format Antenna for High Quality Geodetic Ground Stations Dmitry Tatarnikov 1, Gerald L Mader 2, Andria. 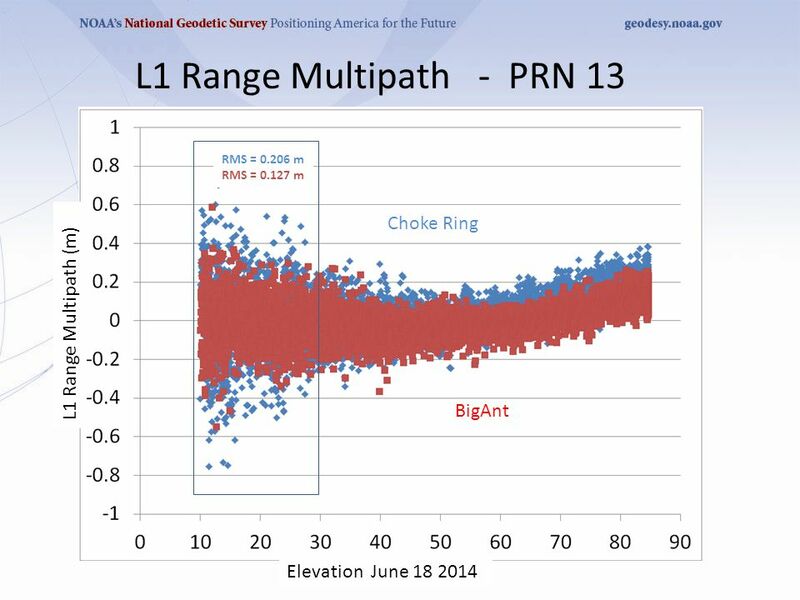 Mapping the GPS Multipath Environment Using the Signal-to- Noise Ratio (SNR) Andria Bilich*, Kristine M. Larson + * Geosciences Research Division, National. 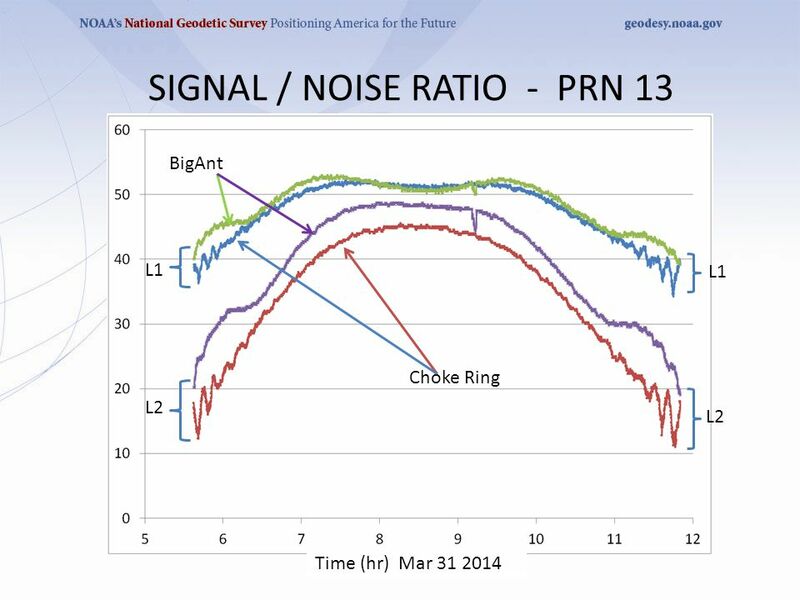 Limits of static processing in a dynamic environment Matt King, Newcastle University, UK. 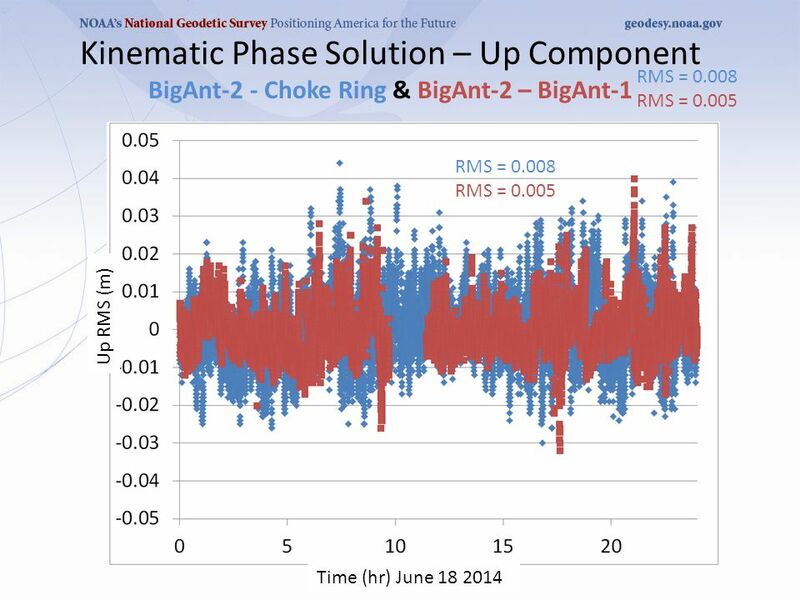 1 Long-term Variation of the Magnet Alignment In SPring-8 Storage Ring Main events of magnet alignment Long-term monitoring Variation of magnet alignment. 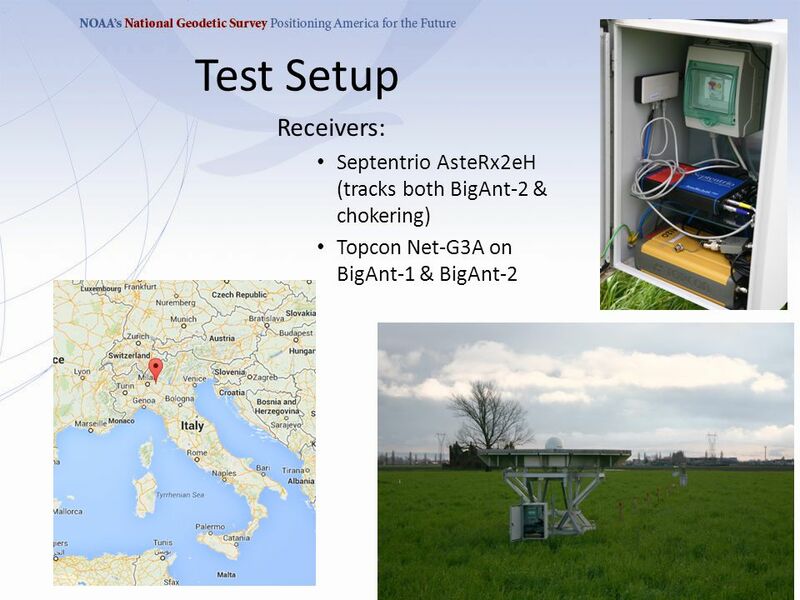 GNSS Absolute Antenna Calibration at the National Geodetic Survey Andria Bilich & Gerald Mader Geosciences Research Division National Geodetic Survey With. 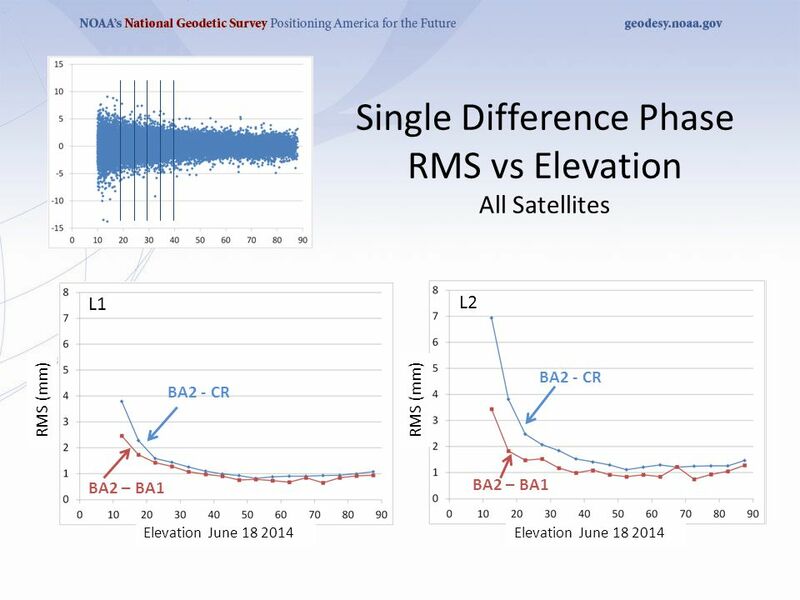 Estimating Atmospheric Water Vapor with Ground-based GPS. 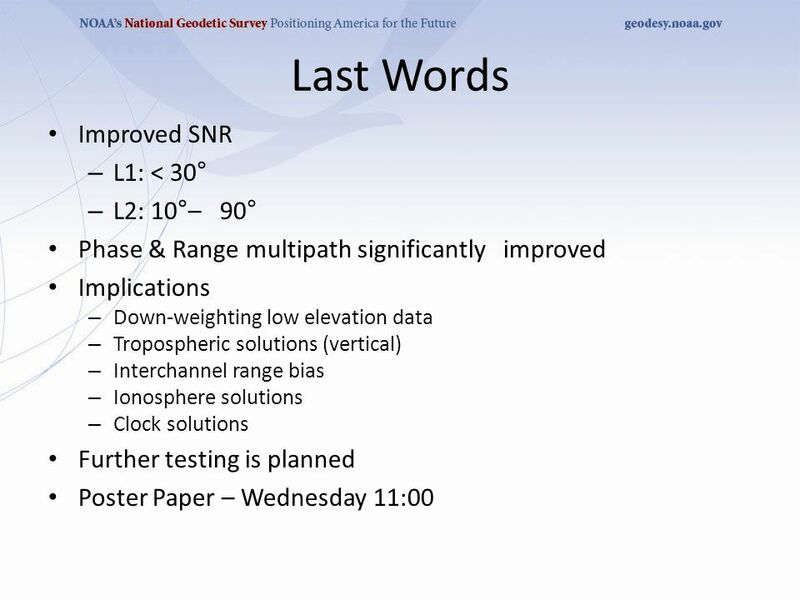 EE 570: Location and Navigation: Theory & Practice The Global Positioning System (GPS) Thursday 11 April 2013 NMT EE 570: Location and Navigation: Theory. 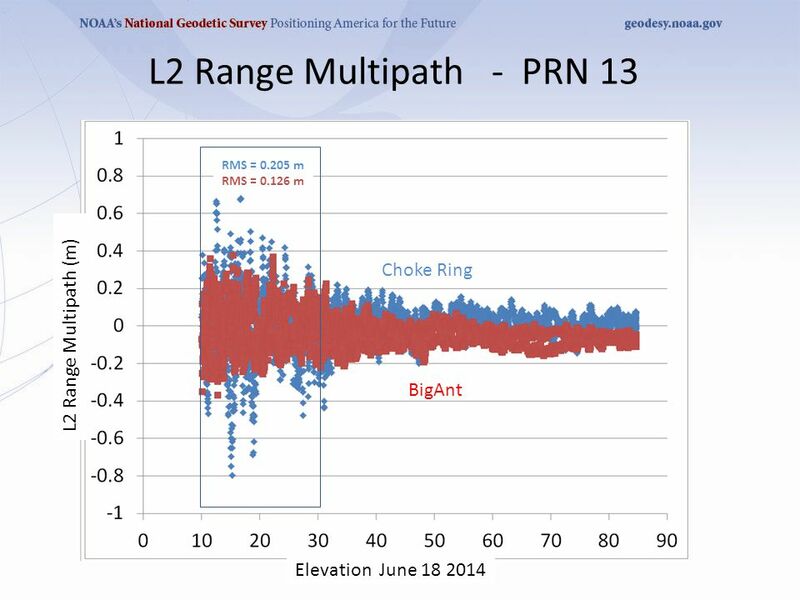 13/06/13 H. Rho Slide 1 Geodetic Research Laboratory Department of Geodesy and Geomatics Engineering University of New Brunswick Evaluation of Precise. 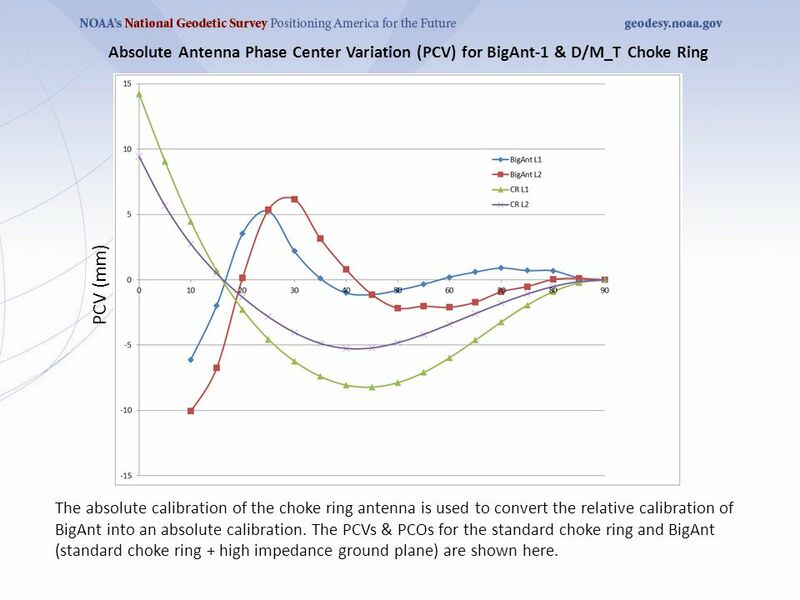 9.1 – 9.2 Exploring Circles Geometry. 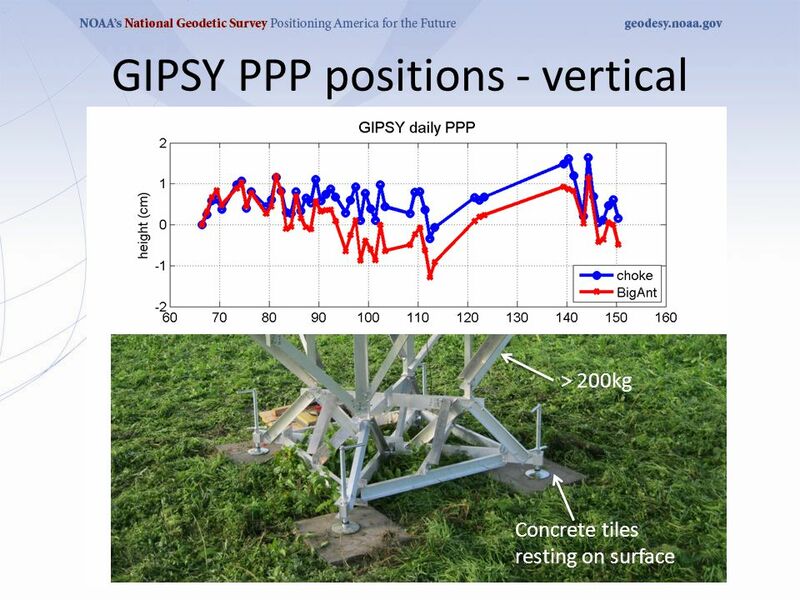 Errors in Positioning Matt King, Newcastle University, UK.